Macleay Valley Food Bowl producers will have the chance to network and sell their products at a large food event in Sydney this month. The Fantastic Food and Drink tradeshow is dedicated to showcasing speciality foods, ingredients and beverages and attracts more than 5,000 retailers, chefs and hospitality decision makers each year. The tradeshow will be held at the ICC Sydney Exhibition Centre on Sunday 29 April and Monday 30 April. 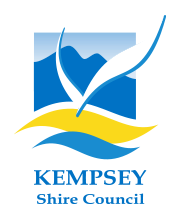 Kempsey Shire Council’s Economic Sustainability Officer, Kristy Forche-Baird, said council is proud to be sponsoring the event, with the Macleay Valley Food Bowl to be among the exhibitors this year. 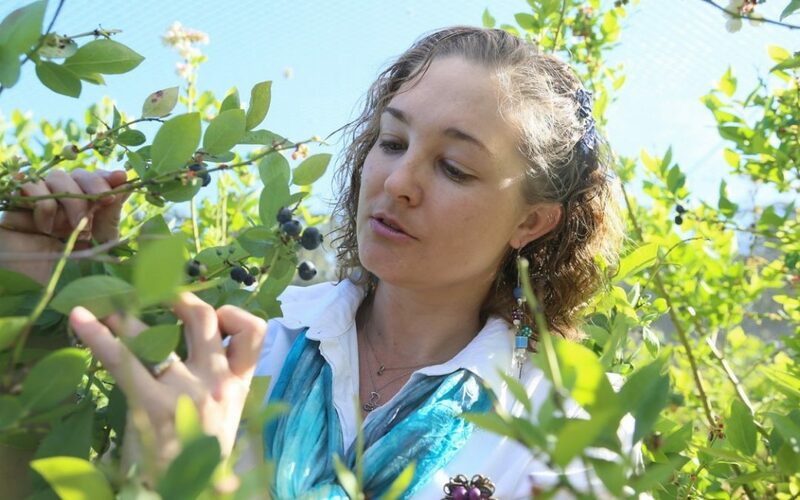 The producers behind Blueberry Greens and Amber Drop Honey will be featuring their products at the exhibit, where they’ll have the chance to connect with key players in the food industry. Caitlin and Stuart Williams of Blueberry Greens, based at Barraganyatti, regularly sell their products at markets in the Macleay, the Hastings and Newcastle. &Some of the people who have bought our products at markets are on holidays from the likes of Sydney and have expressed how they would love to be able to buy our products closer to home,” Caitlin said. “I”d love to connect with big gourmet food stores at the tradeshow particularly those based in Sydney and the Hunter region. Caitlin said the opportunity to attend the tradeshow wouldn”t be possible without the support from the Macleay Valley Food Bowl.